When you conjure up images of a dream tropical vacation, chances are it’ll have the following: white sand coasts, sparkling blue waters, swaying palms and clear skies. You’ll find these Instagram-worthy landscapes in the islands of Thailand. But take a look closer, you’ll discover that each has its own unique characteristics. With so many to choose from, how do you know which island is the right one for you? Here, you’ll find a selection of the best islands in Thailand, along with the highlights of each destination. Just what you need to plan your next escapade, isn’t it? Koh Phi Phi, a small archipelago of six islands, draws a young and energetic crowd. 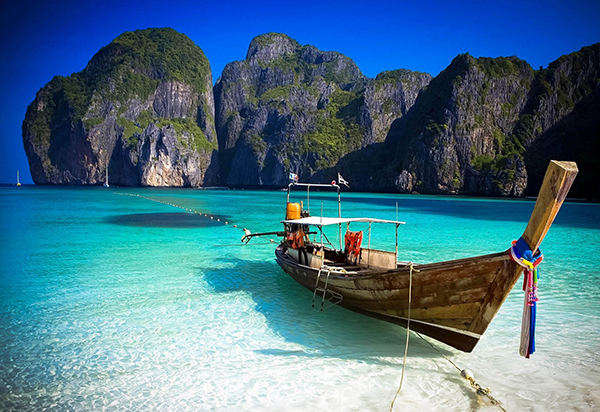 Most will spend their time on Phi Phi Don, the largest of the six islands. 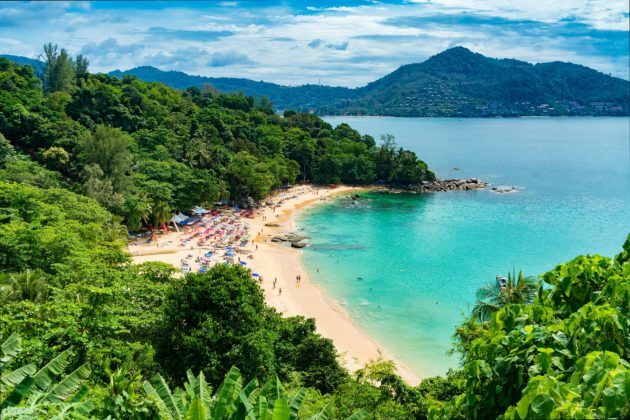 The coasts of Yao, Lanti and Hin Khao are where you’ll find avid beach-goers soaking up the tropical vibes. Head to Phi Phi Viewpoint during the golden hours of the day; it’s an excellent vantage point to take in the scenic views over the island. To end your evening, grab drinks and nibbles at one of the many bars dotted throughout the island while you enjoy a spectacular fire show. Koh Lanta’s scenic landscape, made up of powdery coasts and turquoise waters offers a postcard-perfect sight. With colourful beach bars, great dive spots, spa parlours, seafood restaurants and calm waters, there’s something for every traveller here. And it’s not all about the sun, sand and sea. Tear yourself away from the beach to visit attractions like the Khao Mai Kaew Caves, Lanta Old Town and Sea Gypsy Village. You can also embark on a kayaking expedition through the mangrove swamps. 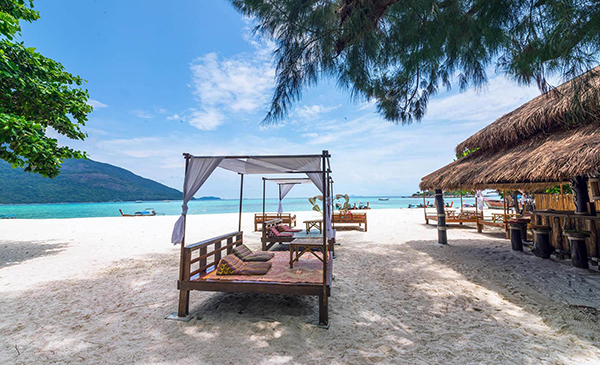 Picturesque and remote (you won’t find the bustling crowds of Samui and Phuket here), Koh Lipe is just the sort of island that draws lovers and honeymooners. The entire island is small enough to explore by foot, and when you’re not lounging upon one of the gorgeous beaches (we love the quietness of Sunset Beach), you’ll be strolling hand-in-hand around the island, indulging in a couples massage at a swanky spa parlour, sipping sundowners at a charming beach bar (The Happy Vibe Bar is a venue that hits all the right notes) or enjoying an underwater expedition (you can snorkel or free dive here). Made up of nine postcard-perfect islands, the Similan Islands boast sparkling blue waters and pristine white sand coasts. It’s known to offer some of the best diving spots in the country, with at least 25 dive sites peppered across the islands. And some of the highlights inlcude: East of Eden (you’ll find a long swim through lined with gorgeous coral and marine life), Deep Six (large fishes and sharks are spotted along the deep boulders and archways), Anita’s Reef (here you’ll set sight n reefs, boulders and a Chinese junk). Mention Koh Phangan, and the words “full moon party” comes to mind. Haad Rin’s Sunrise Beach is the hotspot for a night (or several nights) of revelry, and when you’re in recovery mode head to the secluded Bottle Beach or indulge in a luxe spa treatment (if money isn’t an issue, a spa treat at Anantara’s Rasananda Spa is highly recommended). However, there’s more to this island than wild parties. Hiking can be done all around the island. Yoga classes are available at studios like Agama Yoga and Samma Karuna, while Muay Thai training and workout facilities are available at Jungle Gym. There’s also scuba diving, snorkeling, sailing, windsurfing, kite-surfing and paddle boarding for watersports lovers. If you’re feeling industrious, there’s a coworking space – Koh Space – where you can buckle down to work. 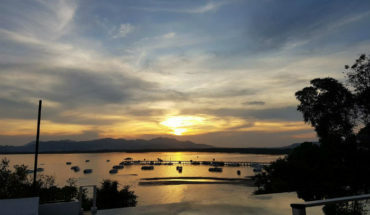 Certainly, Koh Samui has garnered a reputation for being a stylish destination, with luxury villas, spas and fine restaurants. But there’s more to than island than just luxe travel attractions. 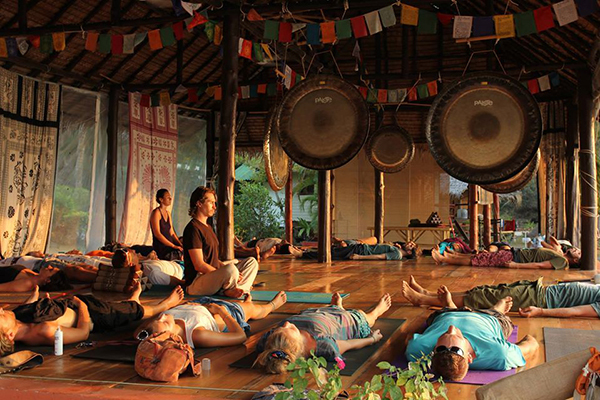 You’ll also find cultural sites, vibrant night markets, spectacular viewpoints and zen-inducing yoga and meditation retreats. For an authentic Thai experience, try exploring one of the island’s lively walking streets, joining in the local festivities. Don’t forget to feast on a mouthwatering seafood feast or try your hand at cooking a spread of Thai delicacies. 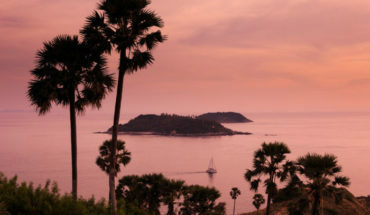 Of course, this list wouldn’t be complete without Phuket. Brimming with a diversity of attractions and activities, the island offers something for every traveller. On a vacation with your entire clan? You’ll want to spend your days frolicking on one of the island’s family-friendly beaches, exploring the streets of quaint Phuket Town, and rounding off your day with a visit to a bustling night market. 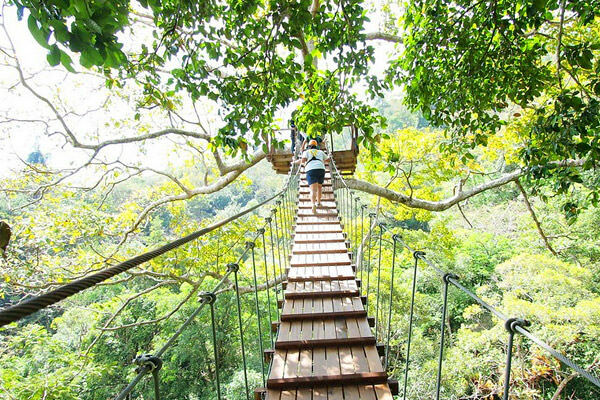 Adventurous vacationers will want to quell their thirst for an adrenaline rush by undertaking activities like the Tarzan Adventure Phuket or Flying Hanuman. If you’re all about partying, what better place to let your hair down and have fun than at a chic beachfront venue? 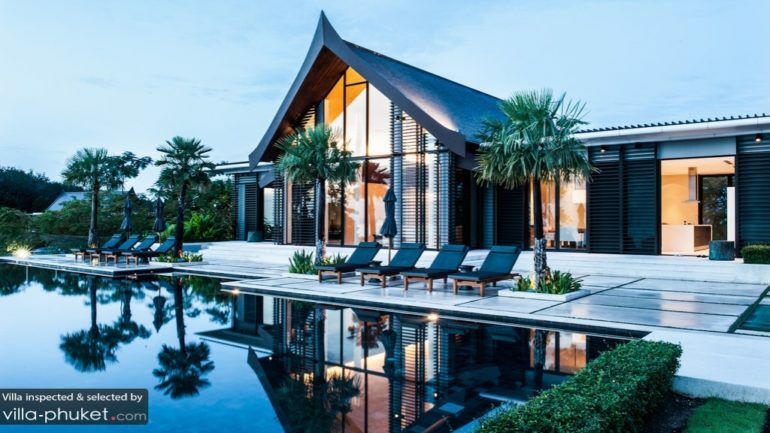 See our villas in Phuket. Inspected and selected by Villa-Finder.com.